The video, directed by Christopher Good, is a gorgeous picture of the borderline between innocence and actualization. In one of the shots, an older child gears up to catch a flying object only to be tripped by overgrown grassroots from underneath. The grassroots are neither malevolent nor good. They just are. Suddenly, we see a group of tired adults behind her sitting in metal chairs against the background of sublime greenery. The end of the clip captures Kevin Morby sinking in a pool of living water when he is suddenly woken up while lying on rained-on concrete near a crowd of steel trashcans. Take with that what you will. Kevin Morby just performed at sold-out show in Los Angeles at the Masonic Lodge. 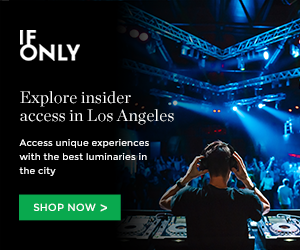 If you missed it, you can catch his next LA show on May 8 at The Theatre at Ace Hotel. Joining Kevin Morby is special guest Sam Cohen. This entry was posted in Videos and tagged Kevin Morby on April 8, 2019 by Sandra Burciaga Olinger.